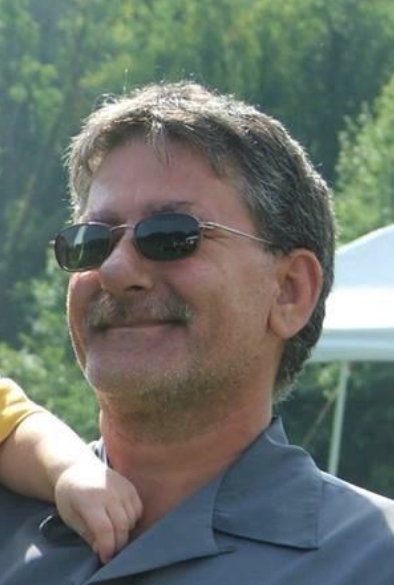 Don L. Focht, age 57 of Shelby died Sunday morning October 14, 2018 at his home. Born July 6, 1961 in Mansfield to Willard & Dorothy (Gardner) Focht, he has been a Shelby resident for the last 30 years. Don enjoyed watching wrestling on TV, working on cars and was a great guy who many people called a trickster. Most of all he loved spending time with his family and playing with his son Brayden. He is survived by his wife, Kimberly (Williamson) Focht of Shelby; his children, Brayden Focht of Shelby, Jason (Tabitha) Focht of Wilmington and Elizabeth Focht of Columbus and his grandchildren, Brendan, Jace, Dalton, Jaeden and Aleigha. Friends may call at the Barkdull Funeral Home & Crematory on Wednesday October 17, 2018 from 3-6 PM. A funeral service will be held at 6:00 PM conducted by Dan Gates. The Richland County Joint Veterans Burial Detail will provide military honors following the service. Memorial expressions may be made to the ALS Association, P.O. Box 37022, Boone, IA 50037-0022. On line condolences may be made at www.barkdullfuneralhome.com.